NEW! We introduce the ECObrasa fire starters, manufactured with the same efficiency, cleaneliness and ecological critteria than ECObrasa’s coal. Produced with coconut’s fiber. 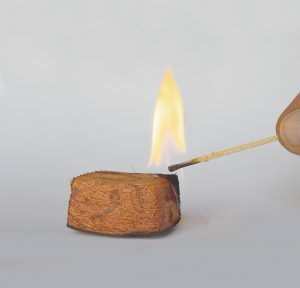 ECOLOGICAL, don’t produce toxic smoke. It’s the perfect complement for ECObrasa’s coal, the whole process will be done in the more cleaneliness and ecological way. They have a duration of 12 to 15 minuts, with a flame of 10 to 12 cm. It presents in bags of 24 tablets. 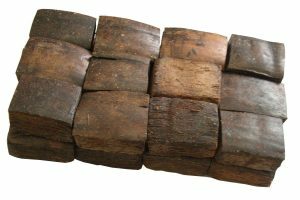 Fast and practics for BARBACUES, CHIMNEY and other uses. They preserved indefinitely. 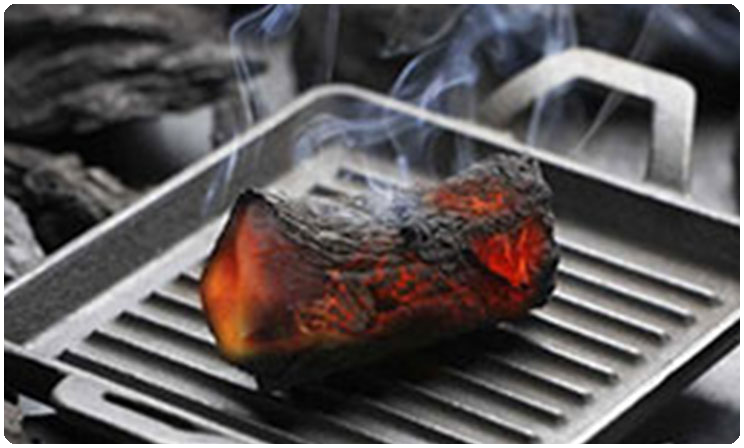 For it’s exceptional features in temperature, burning time, cleanleness, easy lighting and eficient storage, not to forget the thrift advantatges, ECObrasa is the perfect fuel for the restaurant grills. 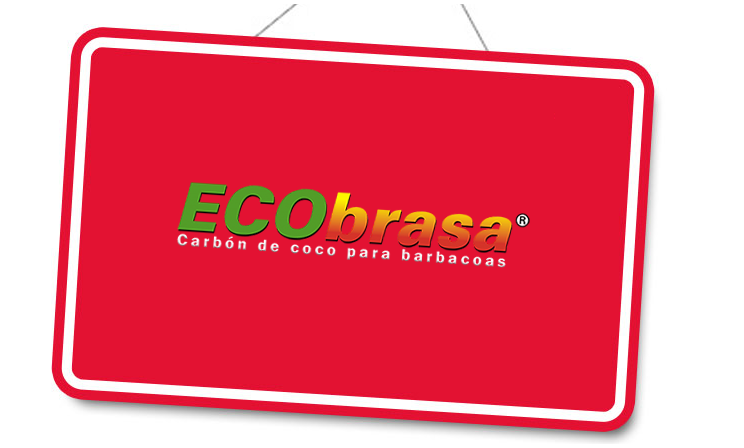 With ECObrasa you are only going to use the charcoal you need, and you can react in 5 minutes flat to a higher requirement due to an unexpected increase of customers. 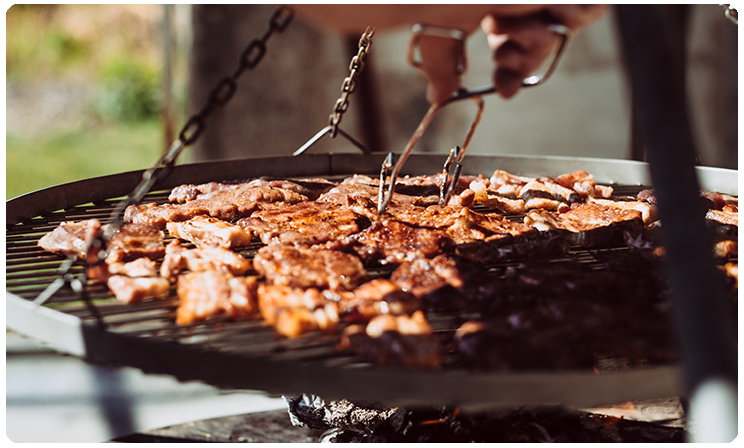 Without flame and hardly any smoke, a minimum solid residue, the cleaning and maintenance of your grill and smoke extractor is easier. 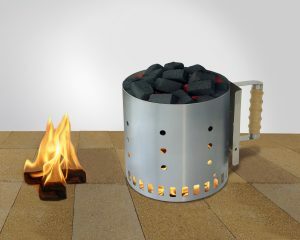 Using our briquettes, you can take small grills to the restaurant tables, available in the market, so your customers can actually BBQ themselves. This is an interessant alternative that many restaurants offer already. 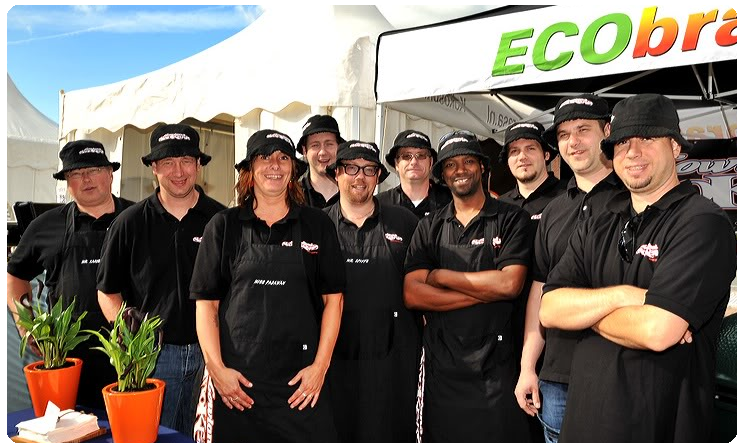 If you wish to receive further information about ECObrasa for restaurants, please do not hesitate to contact us further. Condiciones de compra y devolución para las compras realizadas desde esta web. Nota Legal.